I love Cobalt and its versatility, you can wear as much or as little as you like. 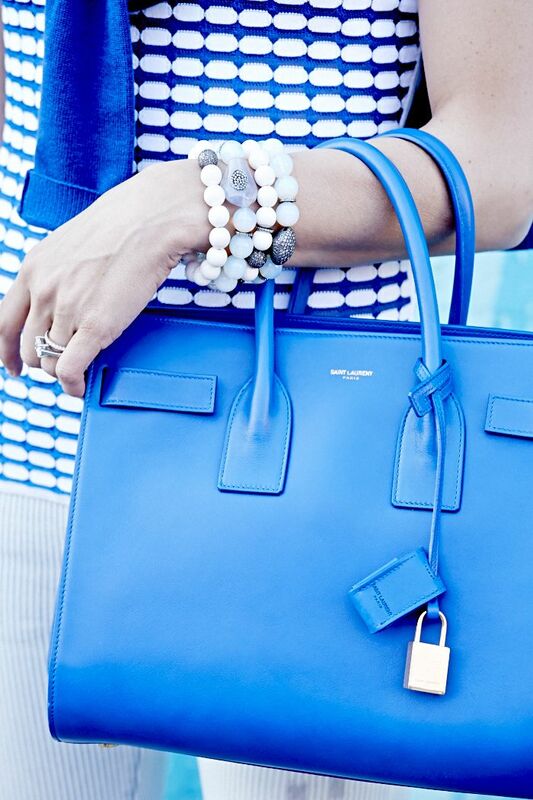 Cobalt blue will take you from one season to another. 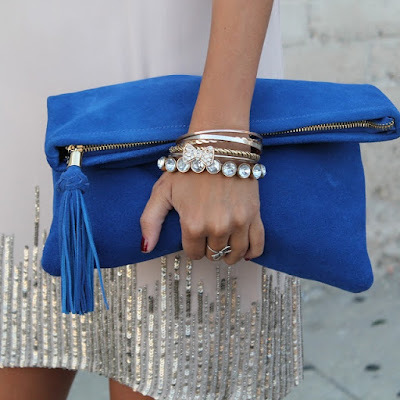 It looks great when teamed with blacks, whites, greys and metallic accents and detailing. 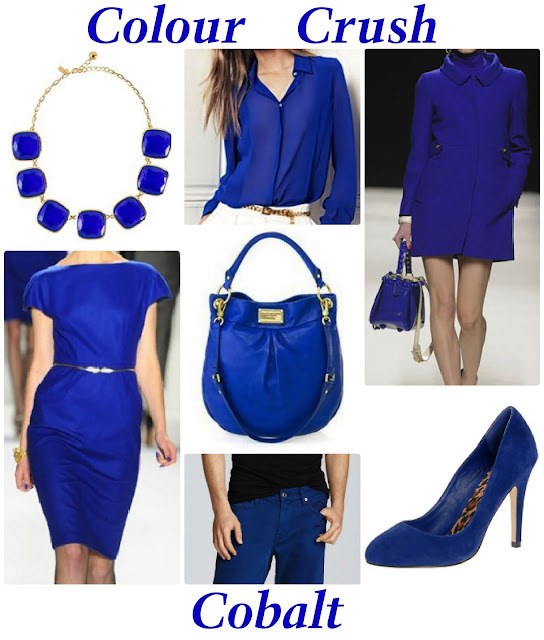 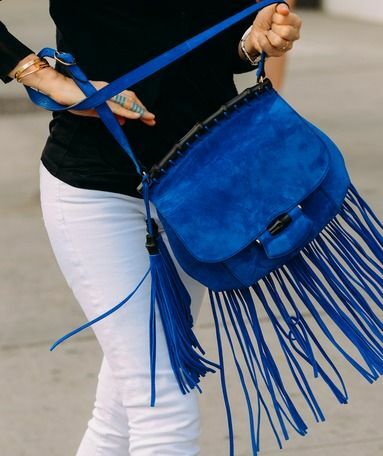 To help inspire you, here is a roundup of the trendiest cobalt shades on the web to get you wearing cobalt with confidence.